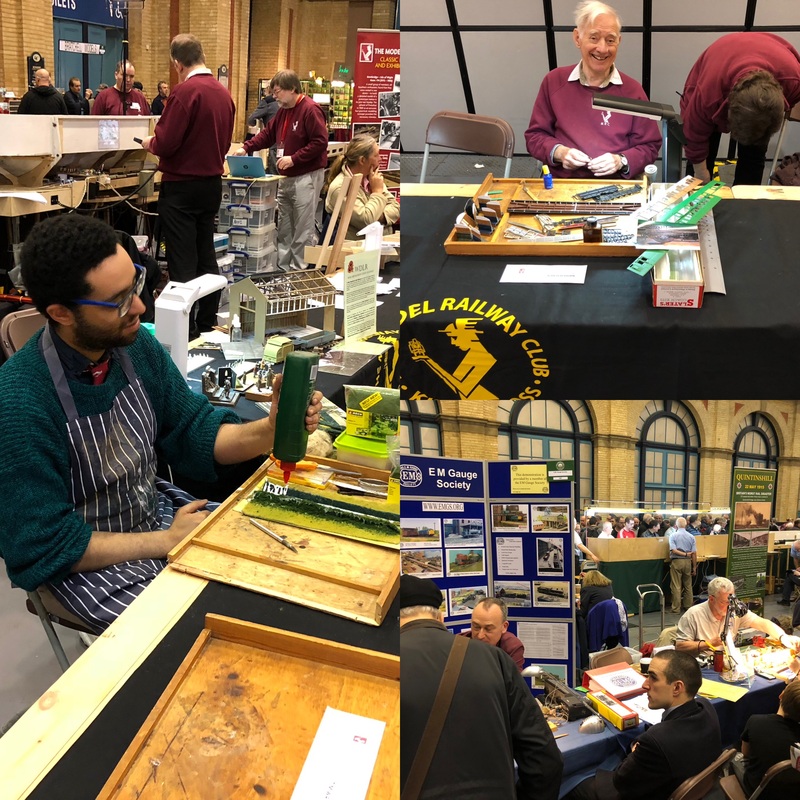 Following our sojourn in the Library over the new-year, Lacey Dale has had a busy couple of months, with outings to the Erith model railway club’s exhibition at Longfield in January, and a visit to Milton Keynes MRC for their 50th anniversary exhibition in February. The performance of the layout at Longfield was very good, with only a little inconsistency from the automation system to mar the weekend. At the Milton Keynes show a replacement cable on the NCE system saw a major improvement in the automation performance, overall an excellent weekend. During the course of these shows, we received four inquiries about the availability of the layout, all of which we would be happy to accept if they become firm offers. The intermittent problem with the automation has continued, but the overall improvement with the replacement cable at Milton Keynes has pointed to areas of investigation which will be covered over the next few weeks. The down time around the exhibition visits has allowed the final pieces of hardware to be installed and configured in the automation system. This will allow the Lay-by sidings on both the up and down lines to be incorporated into the automation, giving more variety of train movements on the high level. This requires a software upgrade, which is being worked on. The rest of the work on the layout will focus on the low level, with improvements to the scenics around the station and goods yard. The shunting aspect will also be worked on, with the aim of creating more realistic movements using the Dapol automatic coupling system.